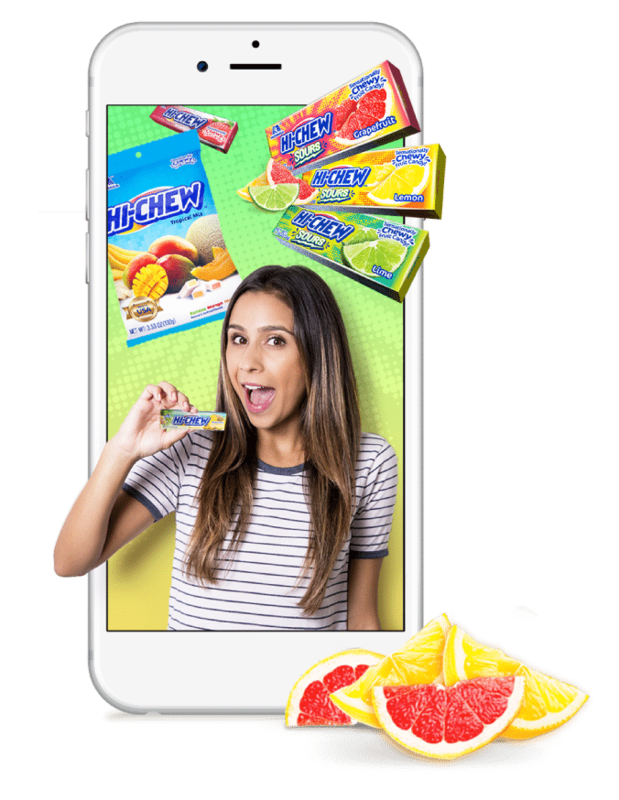 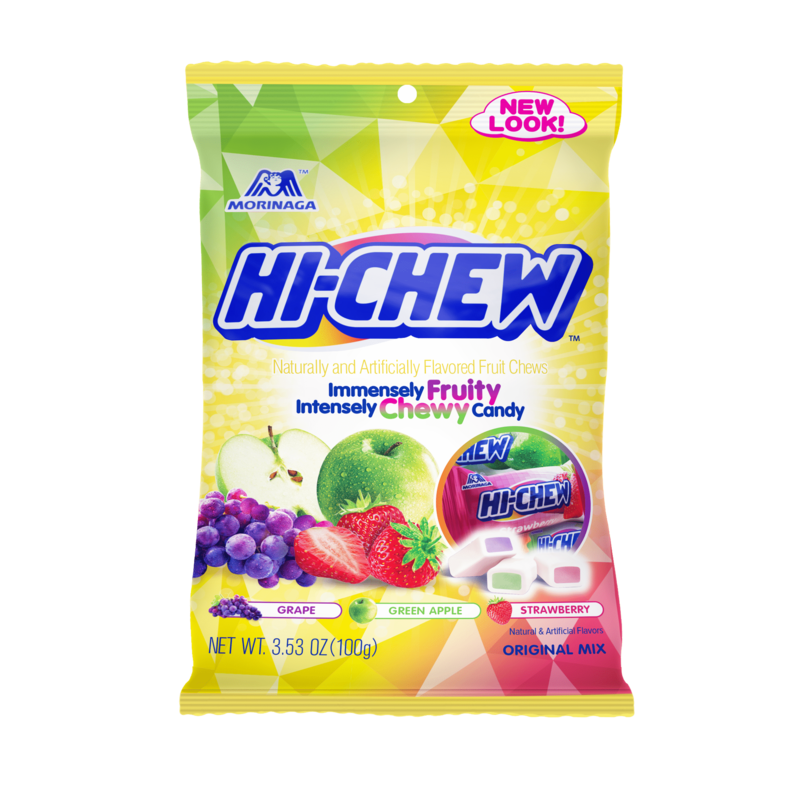 The same HI-CHEW texture and flavor, but with a twist. 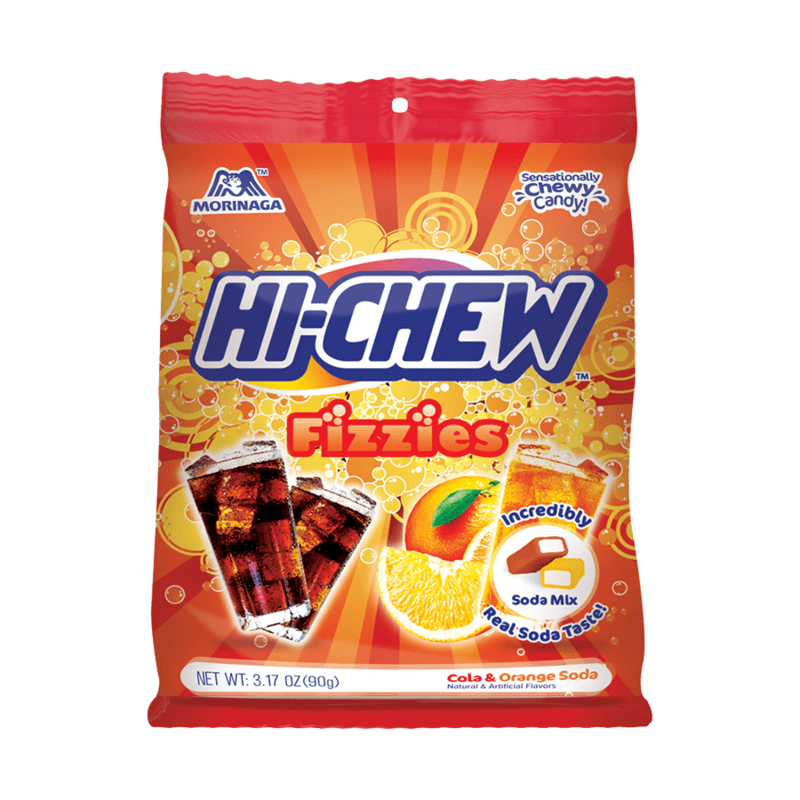 HI-CHEW Fizzies contains Cola & Orange Soda flavors only available in the Fizzies Soda Mix bag. 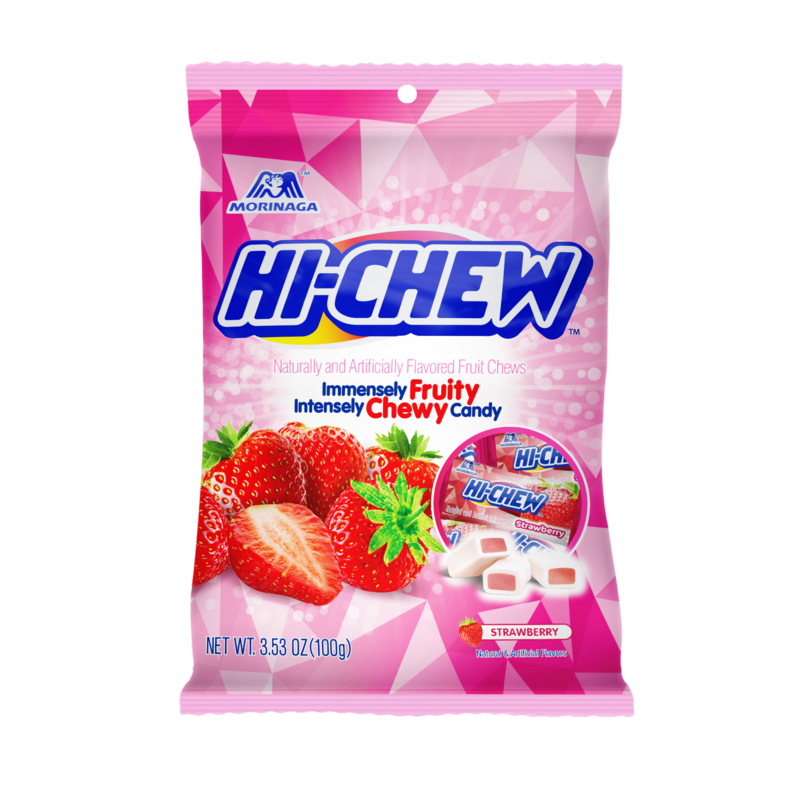 *Bags are filled by weight not by product or flavor. 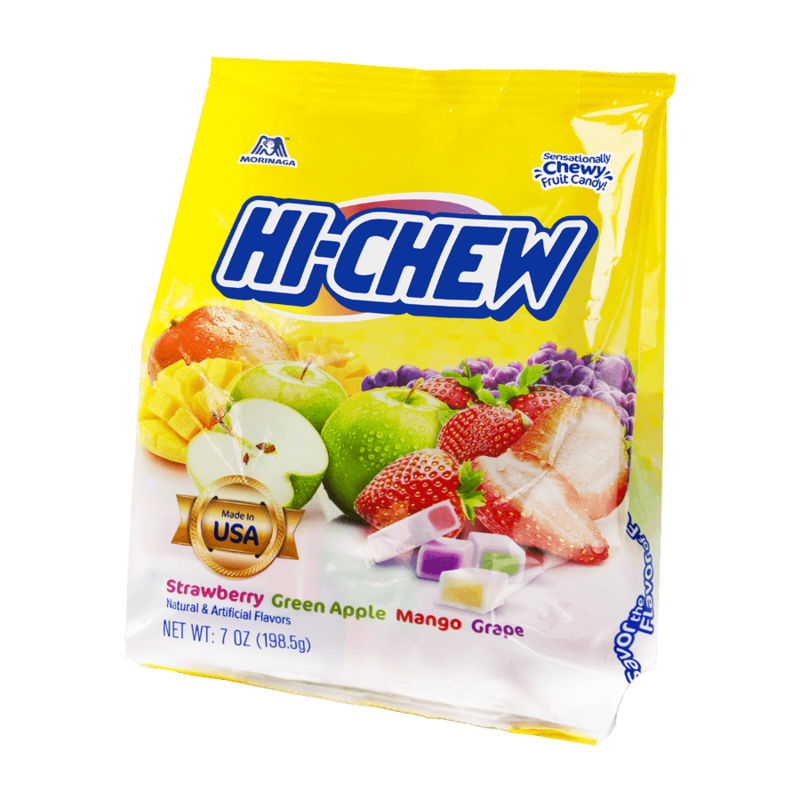 There are approximately 18 pieces in this bag.